We work in an industry where safety and quality are the cornerstones of success. These two things should be on the forefront of every solar installer’s mind. Not only should you be concerned with installing an exceptional system, but you must also ensure your team and the property owners are protected during and after installation. Safety practices shouldn’t be assumed. We as an industry must demand specific solar training aligned with industry codes and standards. There are training resources relevant to safe solar installation practices—like Occupational Safety and Health Administration (OSHA) standards and National Electrical Code (NEC) practices. But although these standards and codes are extremely important, a dedicated solar industry safety training course hasn’t existed—until now. 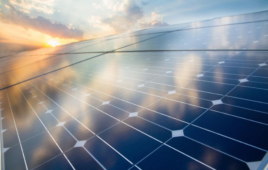 Solar Energy International’s “CE523: Solar Installation Safety Training” is a self-paced, online continuing-education course that bridges the gap that exists between safety training and solar. Topics include: ladder and lift safety, fall protection, PV mounting safety and solar electric safety. Additionally, this class provides 12 NABCEP continuing education hours (PVIP, Technical Sales, PVA; 6 hours for Solar Thermal professionals). It also counts as 12 advanced training hours toward initial NABCEP professional certification requirements. Training specific to PV is necessary as our industry continues to thrive. It can help protect teams and increase productivity by identifying possible hazards. A single small slip-up early in an installation could cost your business significantly in the long run. Safety training will help you do the job correctly the first time, so you don’t have to backtrack on costly errors. Proper safety training equips supervisors and managers in the workplace with necessary leadership skills to ensure overall success of the entire team. With everyone adhering to established standards, hazards are easily identified and mitigated with a smaller margin for error. In the solar industry, this ‘margin of error’ isn’t just the risk of costly upkeep; it includes the well-being of employees in the field or on the roof. The numbers speak for themselves; according to the U.S. Department of Labor, businesses spend $170 billion a year on costs associated with occupational injuries, illnesses and citations for infractions—expenditures that come straight out of company profits. But workplaces that establish safety and health management systems can reduce their injury and illness costs by 20 to 40%. As the PV industry continues to grow at a rapid pace, it is so important to ensure that solar workers have the tools and skills to work safely on the jobsite. We all want to return home healthy to our families at night, proud of the work we do. Learn more about the industry’s first opportunity for PV-specific safety training, and certify your company today with training through SEI’s Online Campus. 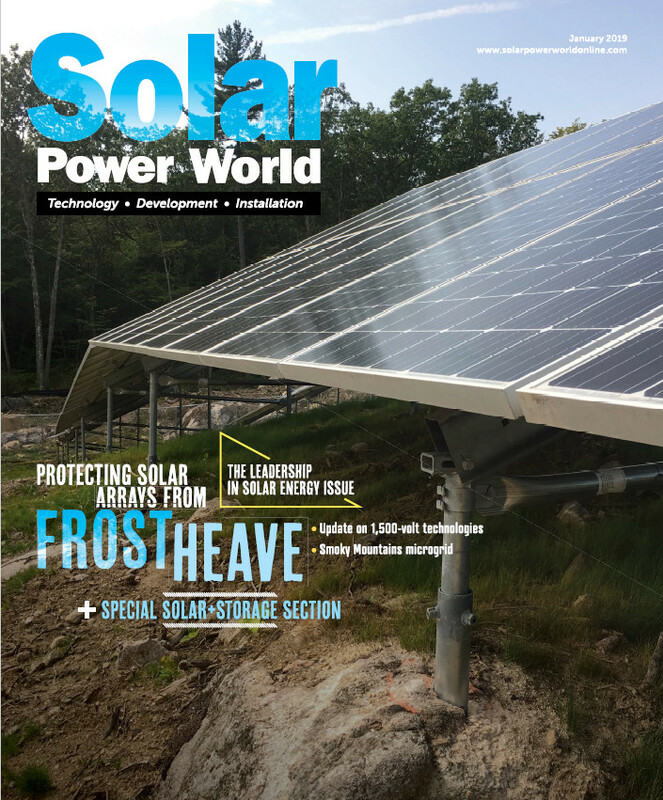 Solar Energy International will be contributing training columns to Solar Power World throughout the next year.